To submit documents please call ahead. However, when a sworn translation is needed for a Polish citizen, there is a possibility to obtain it by contacting Polish Embassy in Tallinn. According to Polish law regulating functions of Polish consuls (from 13th February 1984, art. 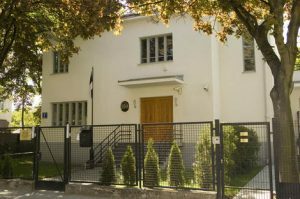 20.1), Polish consul in Tallinn has right to translate Estonian-Polish and Polish-Estonian documents. Documents translated by Polish consul have legal power of a sworn translation. According to Estonian Consular Act, which regulates functions of Estonian consuls abroad, Estonian consul in Poland has right to translate documents when a document is needed for an Estonian citizen in Poland or an Estonian legal person or when a document is connected with a property situated in Estonia. 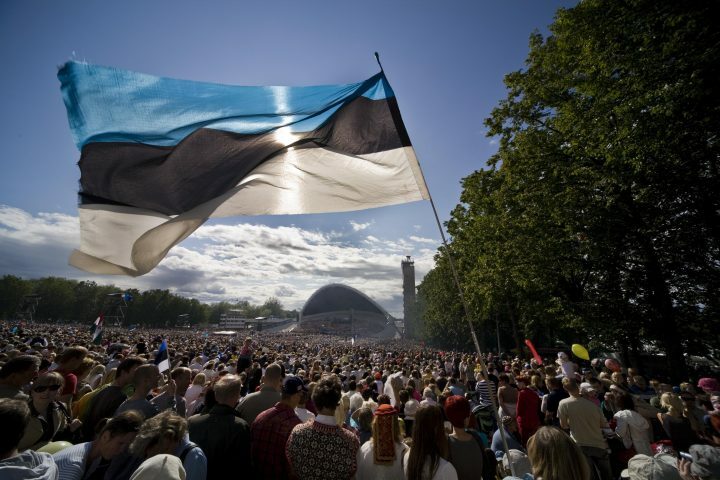 Documents translated by Estonian consul have legal power of a sworn translation. This list is provided for the convenience of enquirers, Embassy of Estonia does not take responsibility for the probity or competence of any person listed above. For more information regarding translations please do not hesitate to contact the Embassy of Estonia in Poland.